Berry supplier Driscoll's has filed a lawsuit against breeding company California Berry Cultivars (CBC) and its co-founder Douglas Shaw, alleging patent infringement and conversion of Driscoll's proprietary strawberry varieties. The complaint, which was filed in the Sacramento Division of the Eastern District of California on behalf of Driscoll's and its Netherlands-based arm Driscoll's of Europe, follows a previous court case in May 2017 which saw the University of California Davis accuse CBC of wilfully infringing patents. In that instance, a jury found CBC guilty of the charge. As a result of the trial, breeding records belonging to CBC were made public and reportedly showed that the company had been using Driscoll's varieties in its breeding. At least four Driscoll’s patented varieties – Camarillo, Amesti, Lusa and Marquis — are understood to have been used in the CBC programme. According to the submission made by Driscoll's, Shaw left UC Davis, where he ran the institution's strawberry breeding programme, in 2014. Having established CBC as a private strawberry breeder, Shaw was apparently listed as a named inventor on plant patents for "more than a dozen" strawberry varieties released from the university’s strawberry breeding programme. The submission also states that he was "on notice" prior to founding CBC that the use of patented varieties within a private breeding programme would constitute patent infringement. 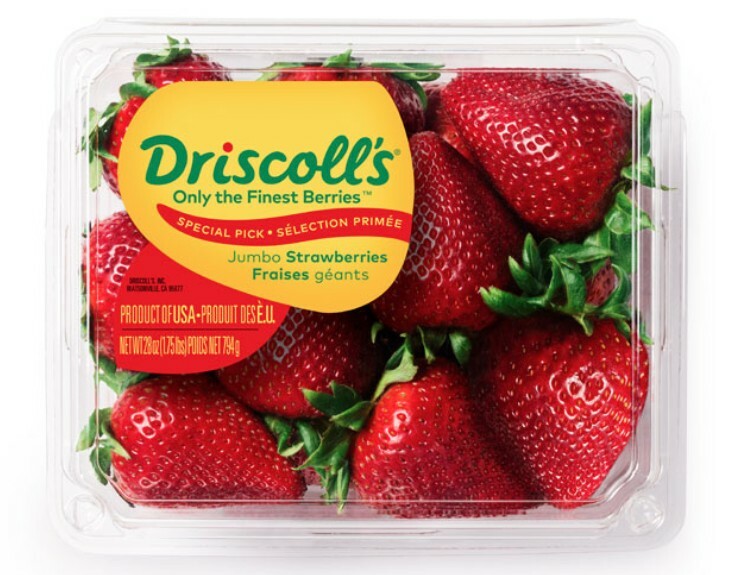 “Driscoll’s has made it our mission to produce fresh berries that consistently delight consumers through a hallmark of great flavour," commented Driscoll’s chairman and chief executive officer Miles Reiter. Driscoll’s general counsel Tom O’Brien added: “We will stand up for our patented varieties and the farming families who rely on our breeding programmes. Driscoll’s and all of the strawberry breeding programmes in California have an interest in fostering fair competition that benefits consumers and growers.